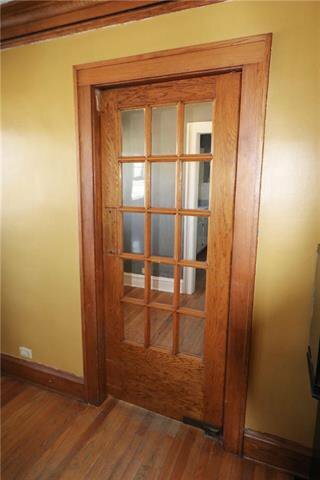 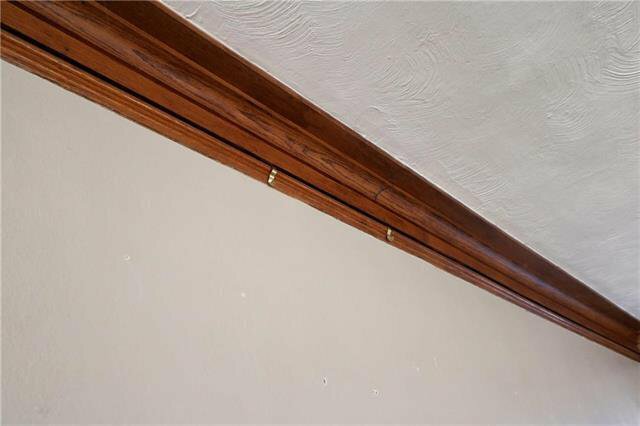 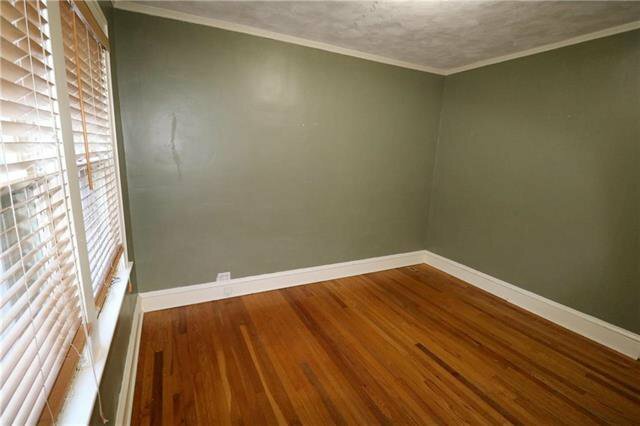 BACK ON MARKET - DUE TO NO FAULT OF SELLER. 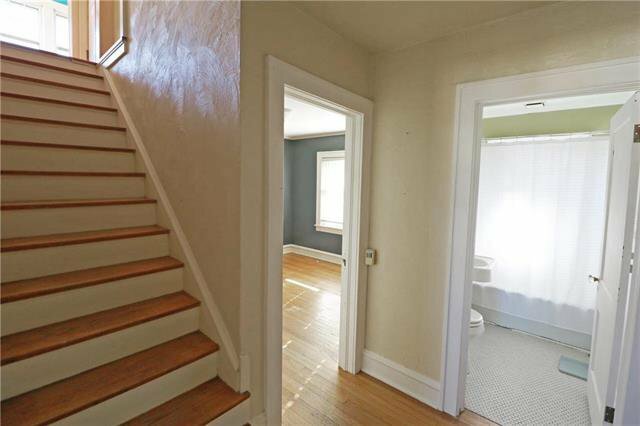 First time home buyers changed their minds. 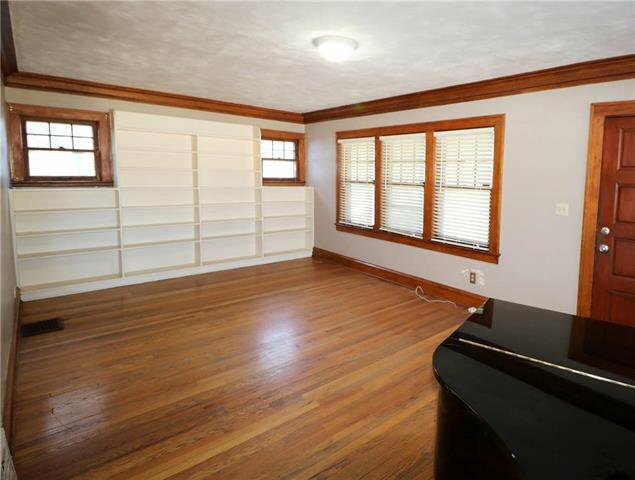 Being sold "AS IS". 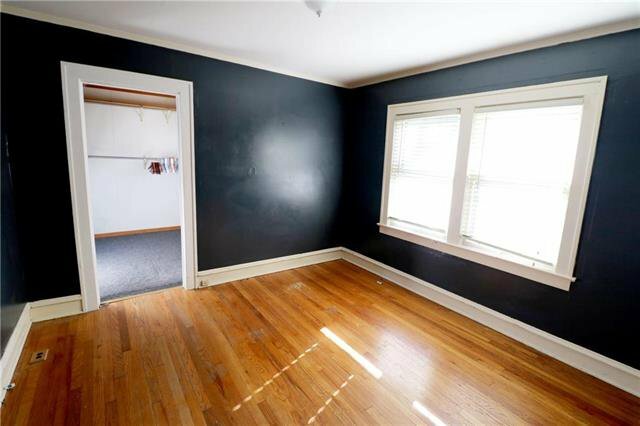 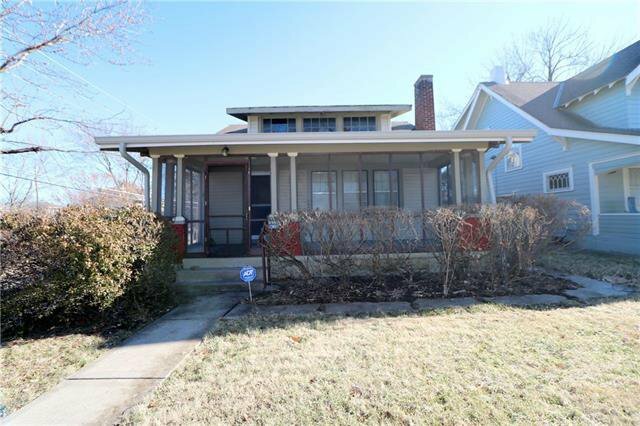 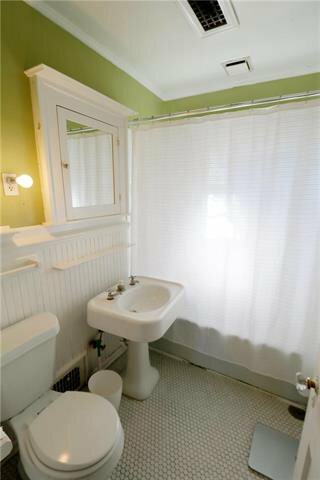 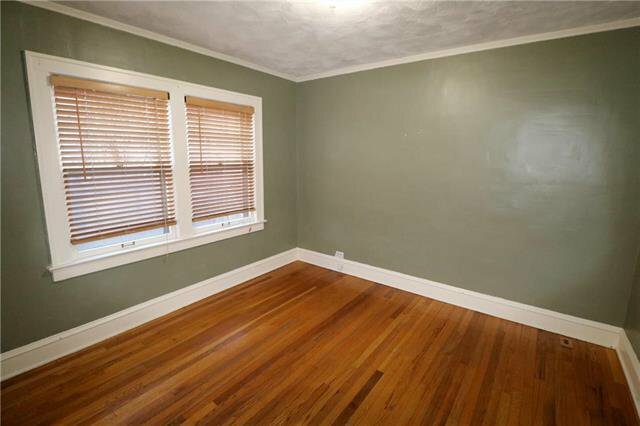 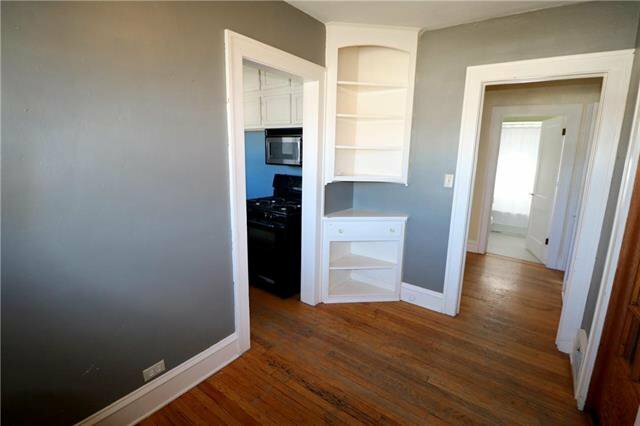 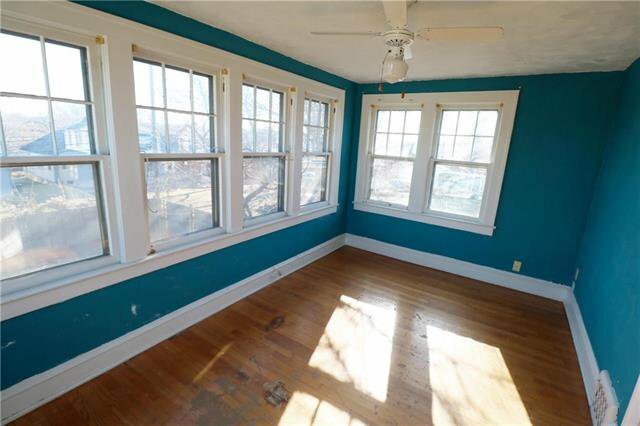 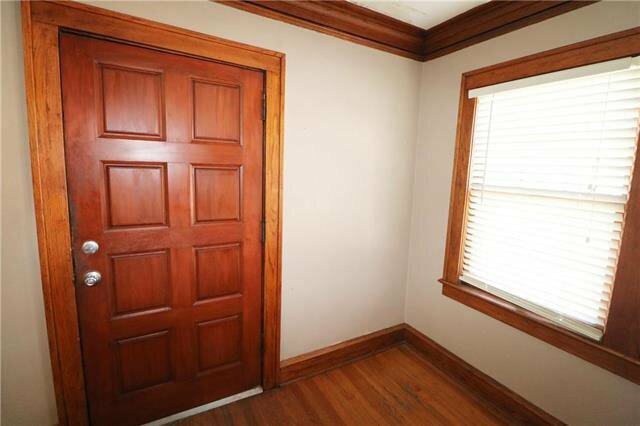 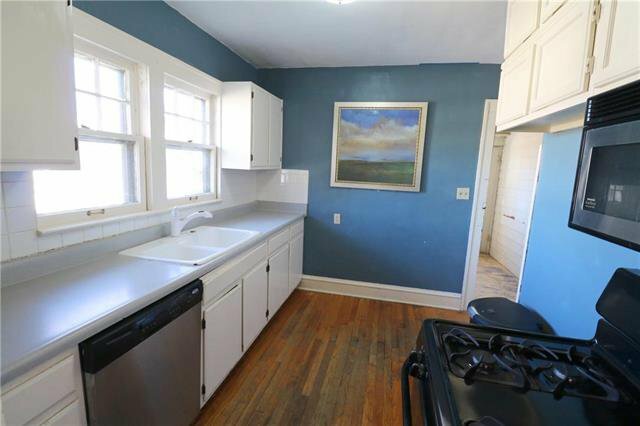 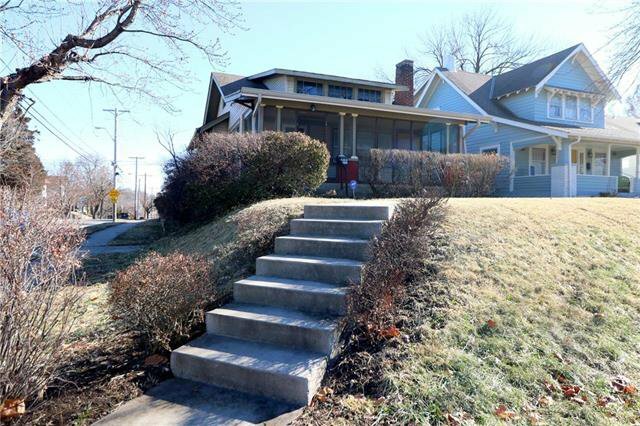 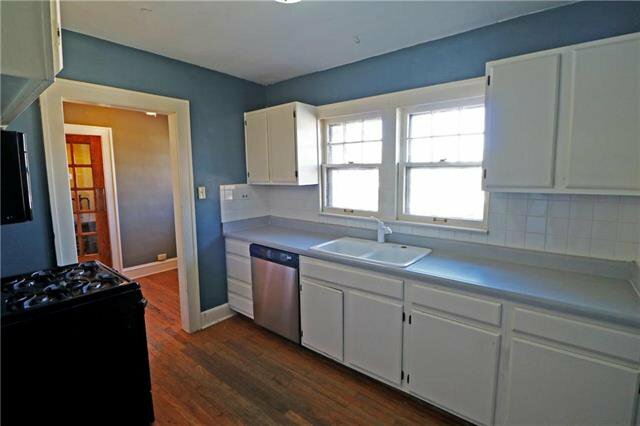 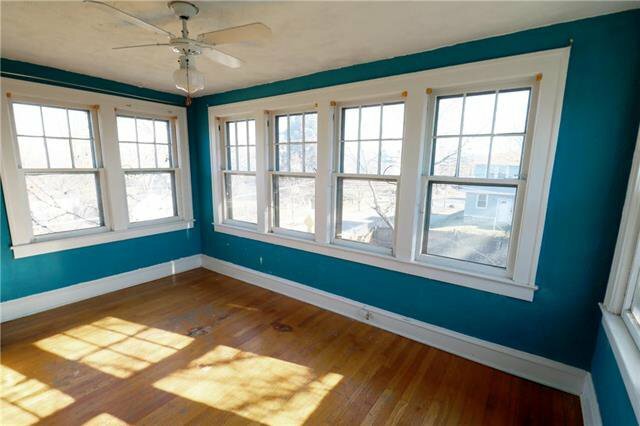 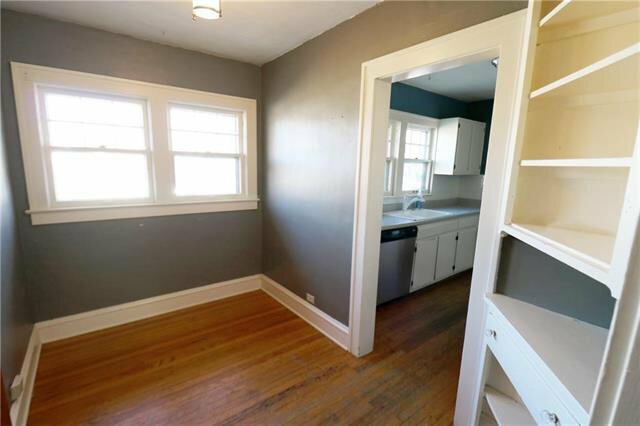 You wont want to miss this 3BR 1BA Bungalow located in the Troostwood Neighborhood 1 block North of Rockhurst and 2 blocks East of UMKC. 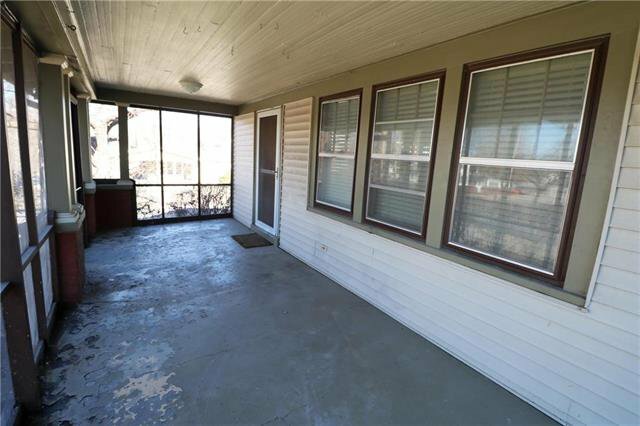 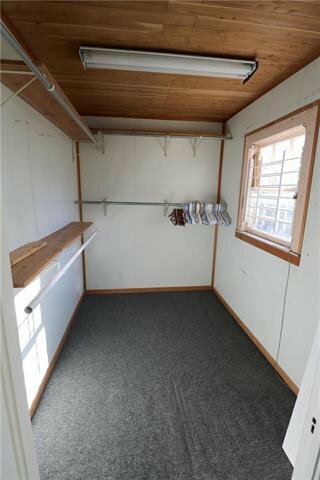 Close to Brookside & the Country Club Plaza. 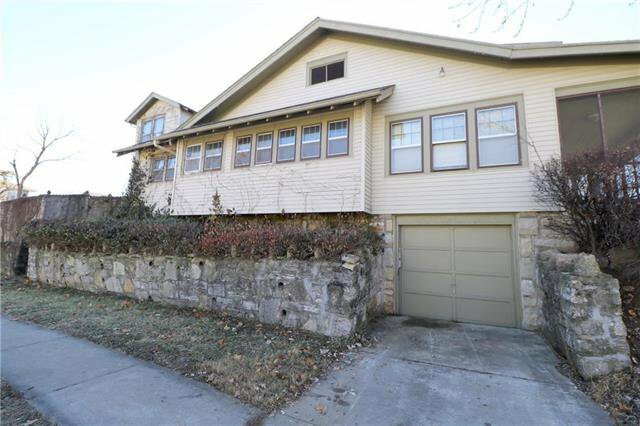 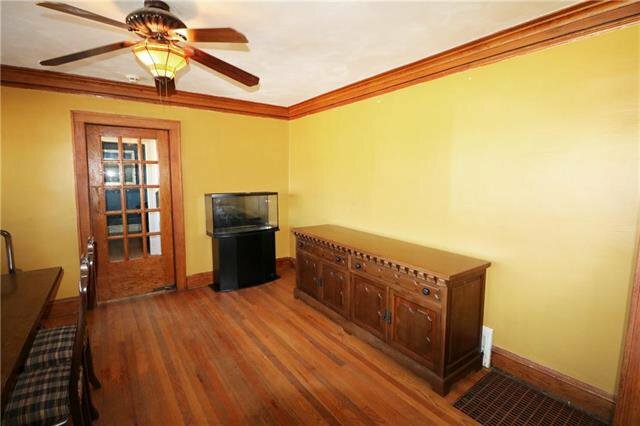 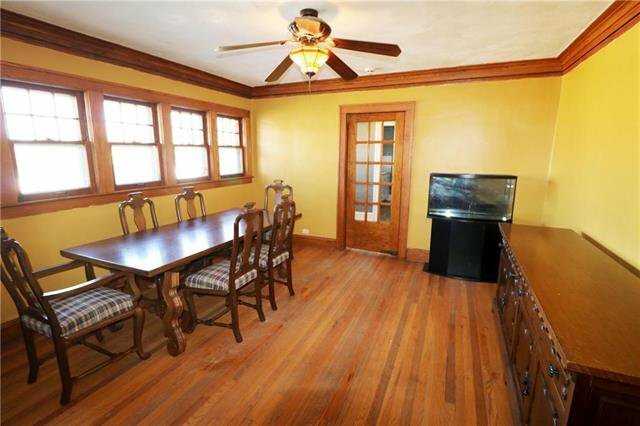 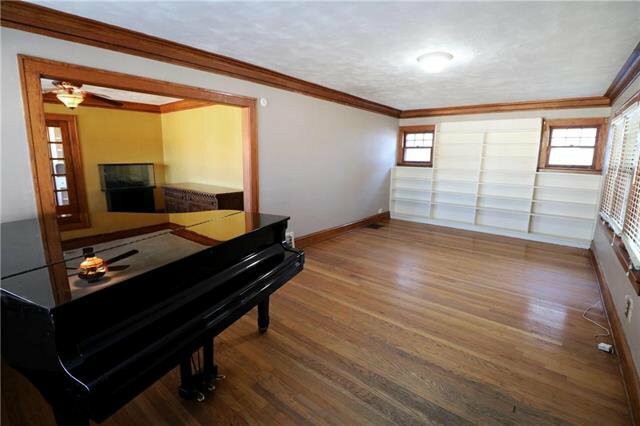 This home is incredibly located in the heart of KC. 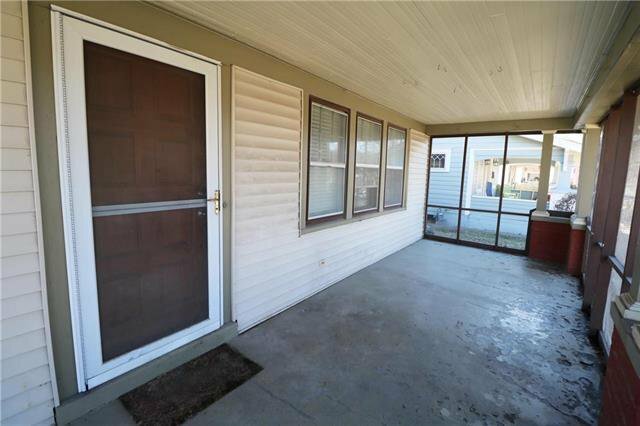 Enjoy bungalow life inside and out, as this home features a generous screened front porch & back deck w/fenced yard.